[Interiores] 01/010 is an unusual monograph on my architectural work over the last ten years. It features the takes of artists, photographers and a film maker on spaces that range from domestic interiors to galleries and a cinema-bar. The book followed an exhibition I curated in 2010 at Cristina Guerra Contemporary Art, Lisbon, in which video and photographic works by Filipa César, Daniel Malhão, João Paulo Feliciano, Edgar Martins and Fernando Guerra were put together, and some of them even produced, for the very first time. 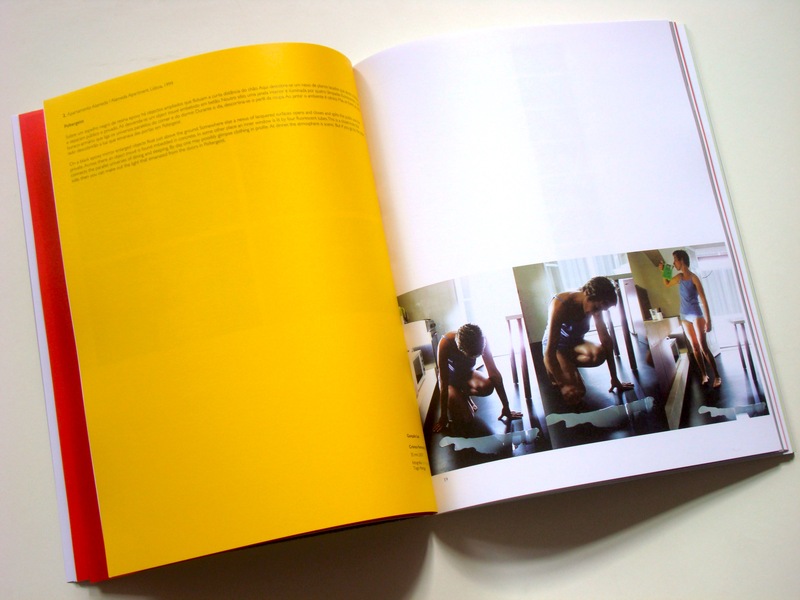 To the content of the exhibition the book adds new texts and works, as well as further unpublished artwork by photographer Rita Burmester on Passos Manuel Cinema-Bar, by artist Carlos Lobo on the Ana Salazar Fashion Store in Porto, and by filmmaker Gonçalo Luz on the Alameda Apartament in Lisbon. 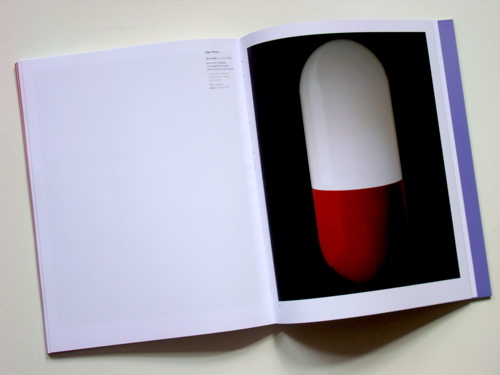 The book, designed by graphic designer Vera Velez, is a true collectible of the end of the age of print, with a limited printrun of 200 numbered copies. It includes a text by curator João Silvério, the short version of which you may download here.